LoveStruck is a leading provider of dating services in the UK, they say. 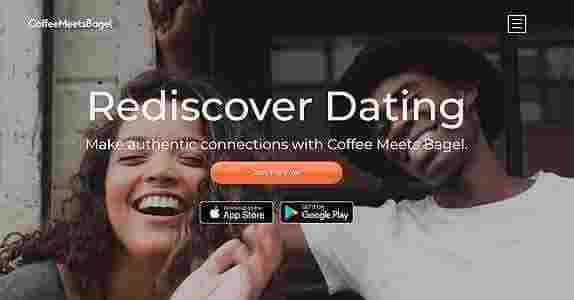 The site does have a global reach, but the company itself deals with premium match-making, online dating, organizing social events in several local areas. It has been awarded the UK’s Online Dating Brand of The Year Award 2015/16. Recently, it’s popularity has been gaining traction in both the online and offline community. It shows a lot of promise, and it’s showing signs that it is rising to the top. Judging from the list above, even the free membership is beneficial for those who are just starting with online dating. The free account was meant to be for testing the site and looking around, but the services under it are good to get someone started. 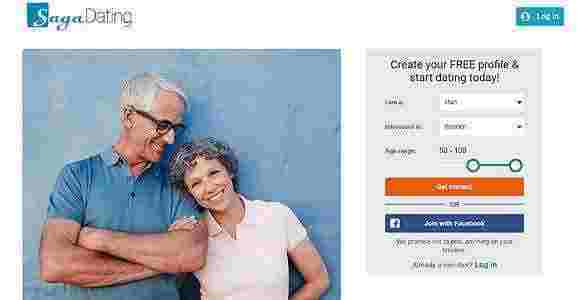 Both the standard and premium memberships, on the other hand, have been designed for those who want to take online dating more seriously. The best approach to memberships is to really know what you want before signing up. This way, when you look around the site with your free account, you will know what service suites your needs. Creating a profile only takes a few minutes. Profile making is usually something that’s hard for most online daters but what’s great about LoveStruck is that they also support members even in profile making. They suggest for members to put their quirks and other interesting things in the profile, whether it be playing Wii, or ultimate Frisbee. Once the user has completed his or her profile, the website will then tag it under review and publish it within 36 hours. The profiles can be edited so if a user is having a hard time figuring out what to put on there, it’s ok to just leave some details blank or leave a draft of the details and then get back to it later for updating. According to their website, the first time a member joins, their data is matched through LoveStruck’s in-house algorithm. This means that they match the basic information – preferences, location, age, and so on. After that, another algorithm takes effect. It reads and tries to analyze your activities on the site. Then, the website will base their matching through this. They describe their matching algorithm as going beyond the conscious preference. 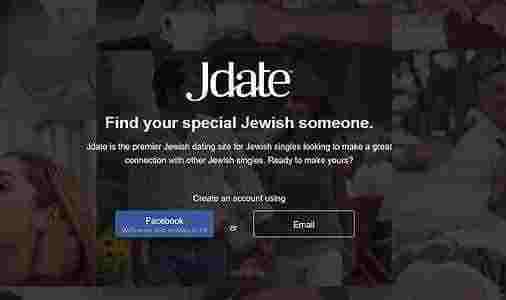 This matching system is better compared to other dating sites. Because it bases its matches on a user’s behavior, the matching will most likely be accurate and targeted. It’s great that LoveStruck has maintained their promise to get back to inquiries within 36 hours or less. Their customer service people are working round the clock to make this happen. However, the only way to contact the customer reps is through their contact us page which is in the contact form. They can still level up their service by providing a phone number that customers can call to speak to someone live. In summary, what’s advantageous about signing up with LoveStruck is that it’s not just limited to online dating. If you are a paying member, you can also benefit from social events to meet locals in your city since the company organizes meetups for their daters. LoveStruck can be described as a well-rounded dating website.